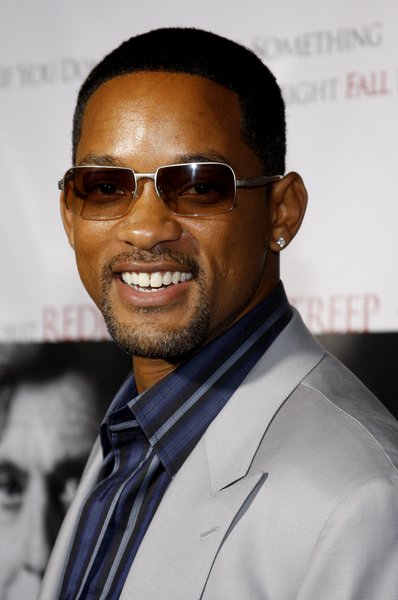 Will Smith has been off the press junket circuit for a while now, and is making his return to promote his new Men in Black III movie (check out other blockbuster movies coming out this summer here). I’m sure he was not expecting something like this to make the headlines. As he is walking down the redcarpet for the Ukrainian premiere for the movie he gets hugged by some random guy who then tries to kiss him on the mouth. Apparently that is the reporter’s typical publicity stunt, and he tries to do the same with all the celebrities.